From inbound and finished goods to warehousing and product assembly, United Facilities, a third-party logistics provider, keeps its clients moving forward with total customer solutions. To support their operation, United Facilities has warehouse/distribution facilities located throughout the United States. 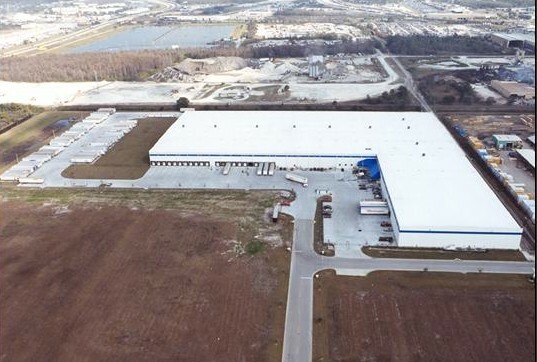 Wieland has had the opportunity to provide construction services for United Facilities from California to Florida, including the 360,000 square foot facility in Orlando, Florida.